The Svanstein Ski resort provides a great setting for both downhill and cross-country skiing. 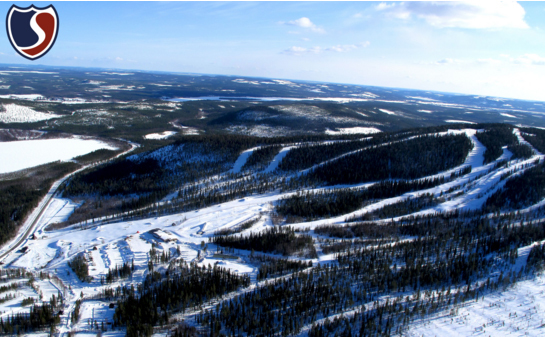 Svanstein Ski is located 25 km south of Pello in Swedish Lapland. Svanstein ski is also very popular among the snowboarders. In Svanstein ski many events suitable for the whole family are arranged at the resort during the winter season.